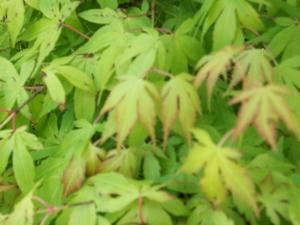 Leaves emerge yellow-orange and mature to a bright green in summer. In fall, a phenomenal display of pastel yellows and oranges prevail. Does well in part sun.